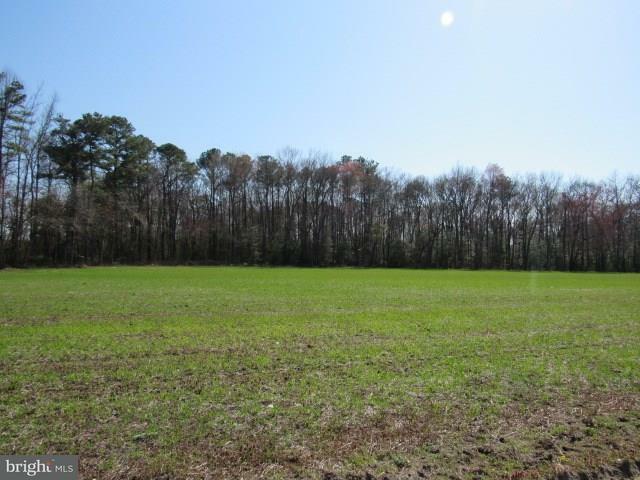 Nearly 60 acres with approx. 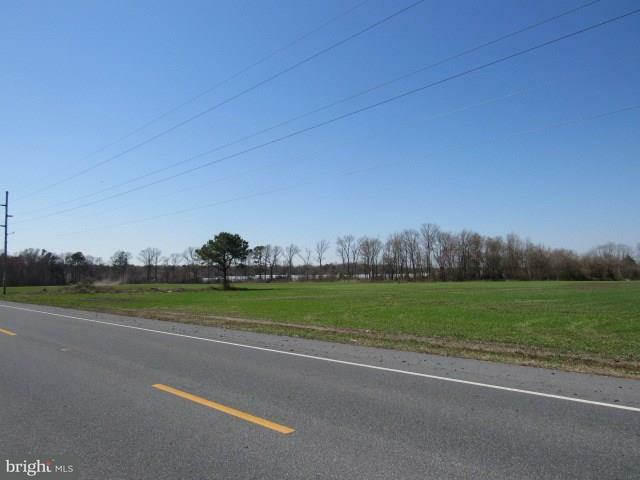 6,500 feet of frontage bordering on Laurel Road, Curley Drive, and Saunders Road. 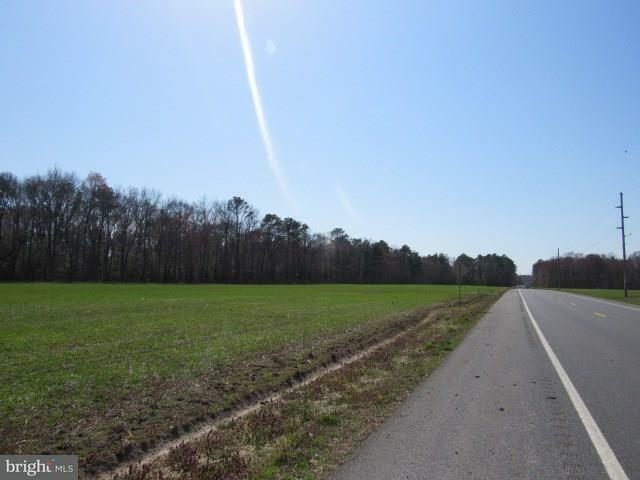 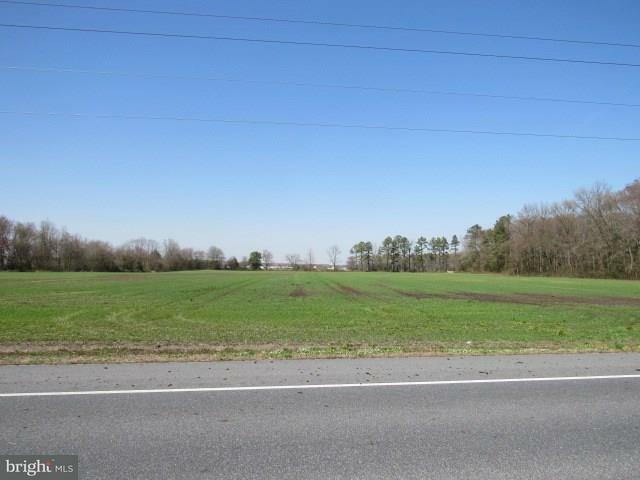 Estimated 40 +/- acres cleared with many options available.